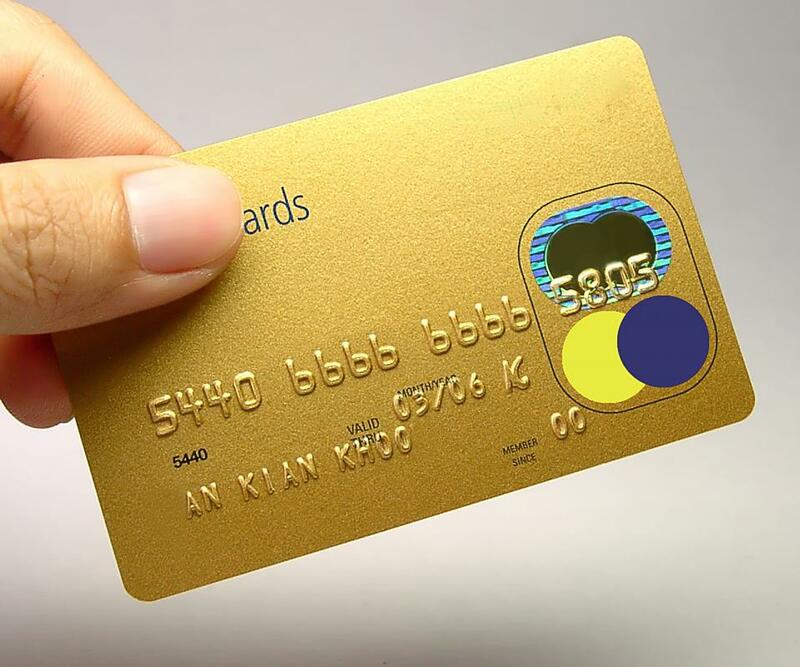 Credit card factoring occurs when a company that allows customers to make credit card purchases receives a loan from a factoring company on the basis of future credit card sales. This type of agreement should be considered by a company that has a poor credit history and thus is not a good candidate for a regular business loan. When considering credit card factoring, the company should make sure that it is comfortable with losing a percentage of future sales to pay off the loan. In addition, the company's owners should make sure to research the factoring company to make sure that it is trustworthy and capable of standing by the agreement. Lack of cash flow can be an issue for many companies that depend on unreliable business cycles. As a result, those cash flow problems can snowball and lead to bad credit. One way for a company to get out of a short-term cash flow problem is by entering into a credit card factoring agreement. This allows them to receive a hefty lump-sum cash payment almost immediately from a factoring company. The factoring company takes a portion of the company's future credit card receipts as a way of recouping the initial payout and interest fees. 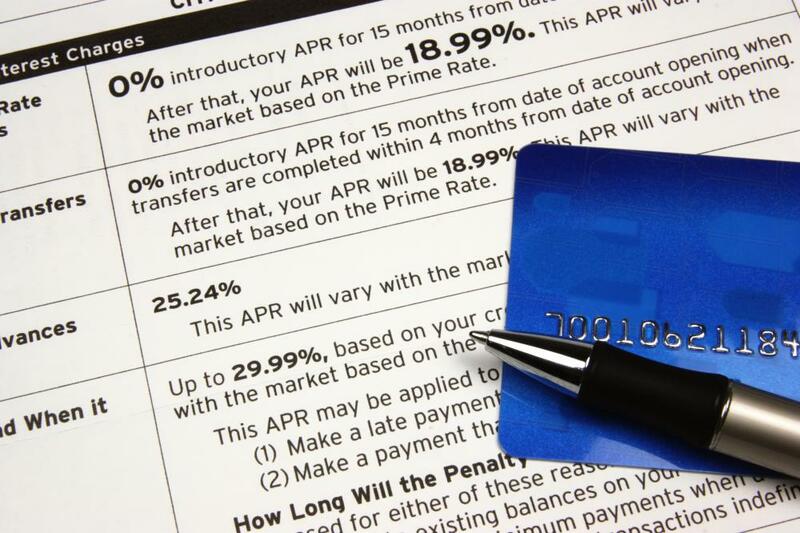 Companies that should consider credit card factoring are those that have poor credit ratings. These ratings generally preclude such companies from getting favorable rates from lenders, if they can get any loans at all. The high rates demanded for unsecured loans may lead to more financial turmoil down the road. Factoring companies generally aren't concerned with credit ratings. Instead, they monitor the credit card payments that the company receives each month as a way of determining how much to loan. Those companies that agree to credit card factoring should also be comfortable with the percentage of sales they'll lose each month to repay the loan. The businesses that best fit this type of agreement are retail stores, restaurants, and service providers that generally receive steady income from credit card-using customers. Even those businesses can suffer unexpected slumps though, so company-owners should be prepared for such eventualities when considering the factoring process. Perhaps the most important thing a company deciding on credit card factoring can do is to research the factoring company with which they plan to strike up an agreement. This can be done by checking out consumer reports and finding out about any past complaints lodged by businesses that dealt with the factoring company in question. In addition, the company-owners should closely study the factoring agreement to make sure that there are no hidden fees that can crop up in the future and become problematic. What are the Best Tips for Recourse Factoring? What are the Best Tips for Non-Recourse Factoring? 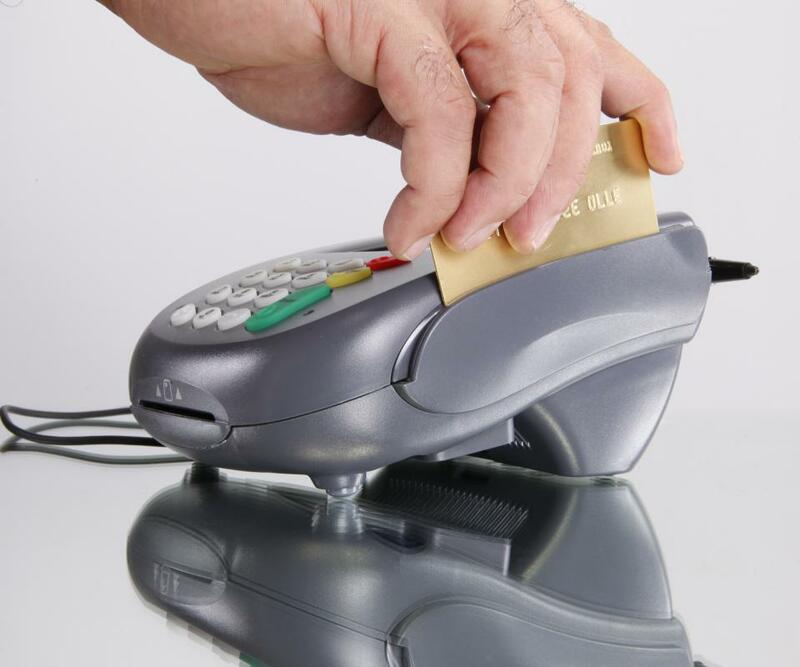 What is a Credit Card Fraud Investigation?